After thugs beat up the one of the referee coordinators with iron bars you would not think it could get worse. Yesterday, the Greek press published articles about a letter signed by UEFA and FIFA that warned the Greek authorities about their stance on corruption in their football leagues. You see Greek politicians and prosecutors are trying to clean up their football. One of their national prosecutors has kicked off a major investigation against sports corruption with a series of arrests and their parliament is debating a series of Draconian laws against match-fixing. However, UEFA and FIFA’s letter is a warning to Greek authorities NOT to interfere in football. It is a warning for the Greek authorities NOT to arrest anyone. It is a warning that Greek authorities should NOT prosecute anyone connected with Greek football. We do not know how many of the people arrested so far in Greece are actually guilty. However, it would be nice if we could actually have an independent investigation to properly uproot a system of sporting corruption so endemic that FIFPro – the player’s union – warns its members not to play in Greece. What is the significance for people uninterested in Greek football? 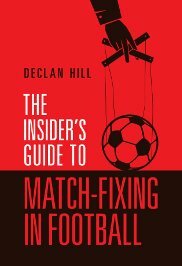 A few months ago, another report was published by well-meaning academics claiming that football authorities were hampered in the fight against match-fixing because police and prosecutors either would not take the issue seriously or the legislation in European countries was not sufficiently robust to prosecute match-fixers. Sadly these researchers swallowed outright nonsense. The Greek case shows what law-enforcement sources around the world repeatedly tell me: they are very willing to arrest dodgy sports officials, players or referees. The problem is getting support from sports authorities. Their view can be corroborated by a simple Google search; it will show that there have been waves of police investigations across Europe. Often these investigations have resulted in successful convictions. The problem then is not with law-enforcement but with the people running sports. 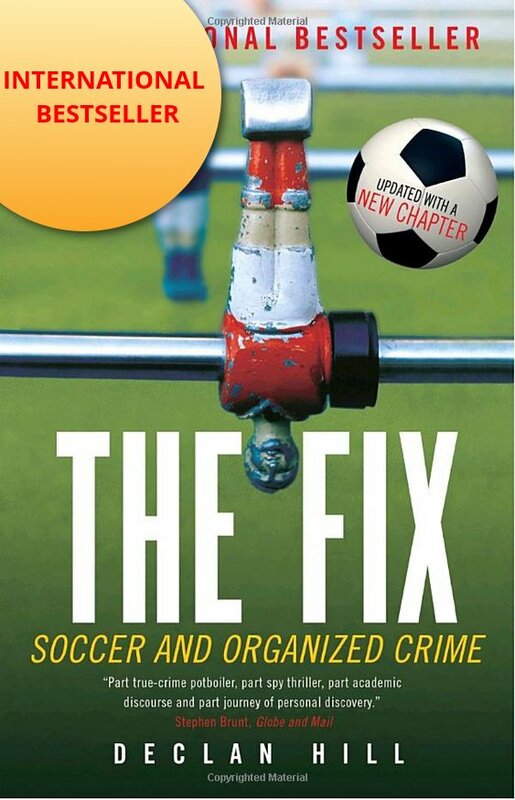 FIFA’s stance is reminiscent of the dreadful non-investigation of match-fixing in South Africa just before the 2010 World Cup. Currently the South African authorities and FIFA are playing an odd game of pass the potato to avoid doing any serious investigation. UEFA’s stance in Greece is even more inexplicable when you remember that when their anti-match-fixing investigator visited Greece a few years ago, his address and telephone number were leaked to the press putting the poor fellow in some danger. As for Turkey, the country’s whose abject stance on football corruption most resemblances Greece, there is, once again, a direct comparison. In Greece, the politicians are hampered by football authorities in prosecuting corruption. In Turkey, once the police had managed to get convictions of the Fenerbahçe officials: the Turkish politicians overturned a Presidential veto and lessened the sentence for the Fenerbahçe officials found guilty. So it is not clear which country – Turkey or Greece – is currently ahead in the sports corruption league: but we do know that once again football is the loser.